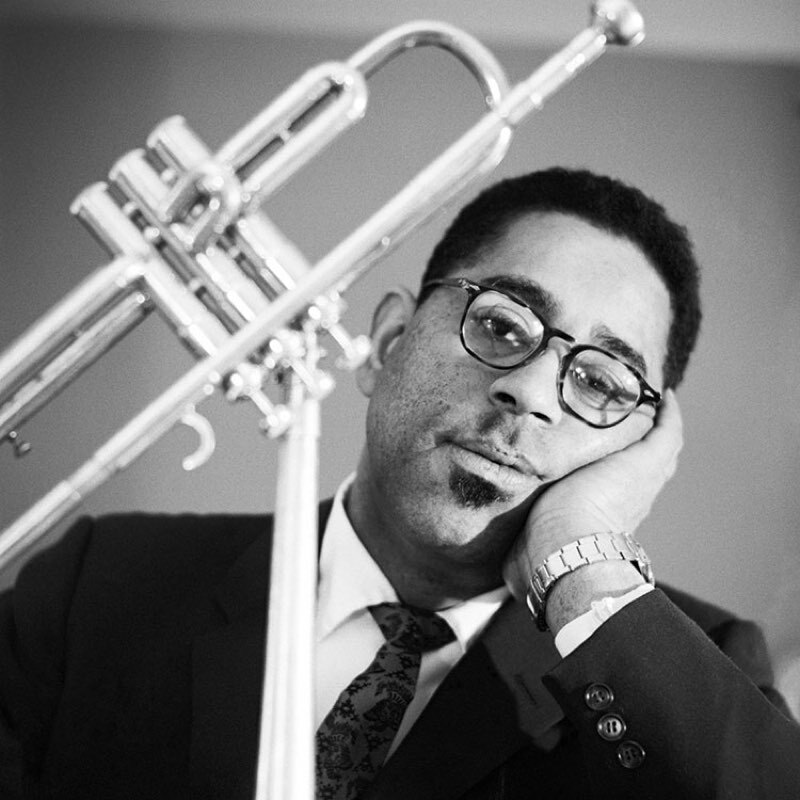 Paper Size Choose an optionLuxe 16x16"Large 20x20"Grande XL 30x30"
American jazz trumpeter, bandleader, composer and singer John Birks âDizzyâ Gillespie poses on a shoot for DownBeat magazine cover, published on June 23rd 1960. (photo by Ted Williams / Iconic Images) NB all prints are Estate Stamped on the back and open edition. Luxe 16×16", Large 20×20", Grande XL 30×30"
Be the first to review “Dizzy Gillespie” Click here to cancel reply.